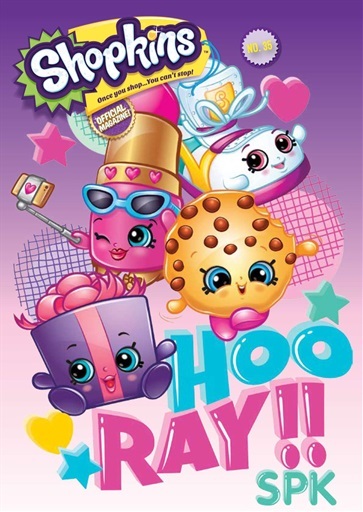 Shopkins issue 35 is here – YAY! Meet Bolly Bangles and read the latest Shopkins story! Plus, you can make Sushi Pals for your homework desk, and there's loads of puzzles and quizzes to do! There's so much to do, you don't want to miss out – download Shopkins issue 35 today.